After running the WDW Half Marathon in January, I wanted to follow up with another race to look to improve on my race, having gotten the first half out of my system. I wanted to try and keep it fairly budget cheap, so requirement number one meant it needed to be local, no hotel required. I had some other races on my radar that I want to run sometime, but they were farther than race morning drive distance, so they were out. With little Wickee #2 on the way, I also wanted to make sure it was early enough pre-due date. Frankly, that worked out to make it an earlier season race, which is better running weather here in Virginia anyway. 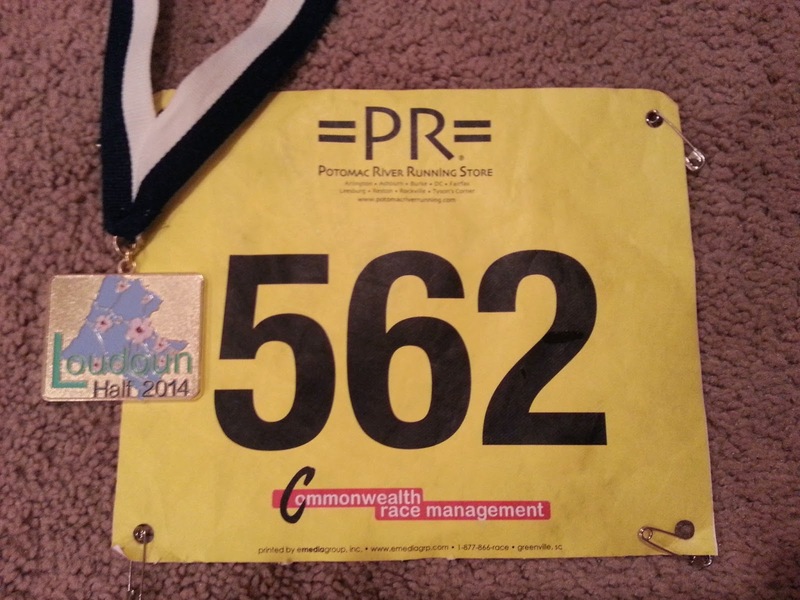 As a matter of chance I stumbled upon a local inaugural race, the Loudoun Half Marathon and 8K. 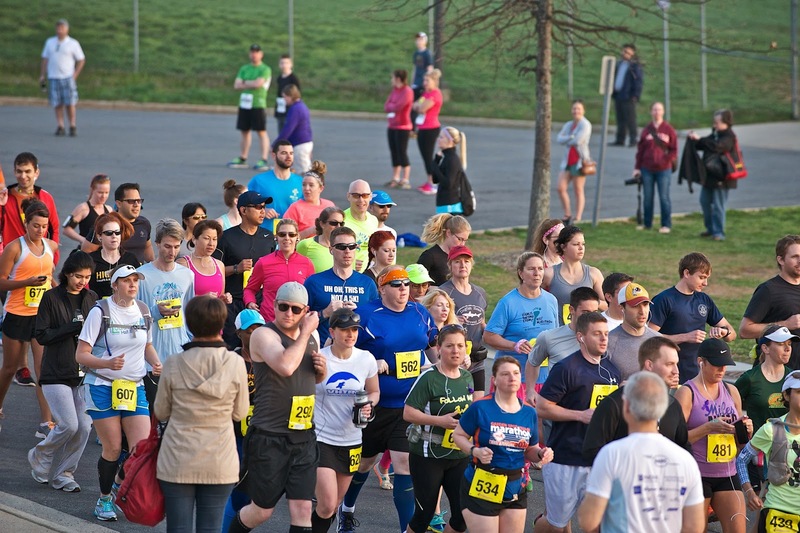 It was in Ashburn (check), the race was in April (double check), and only $40 early bird registration (discount double check). We had a winner. I'm there, in the middle, I promise. Let's start with some brief notes of the stuff leading up to the race. First, I want to mention pre-race communications. 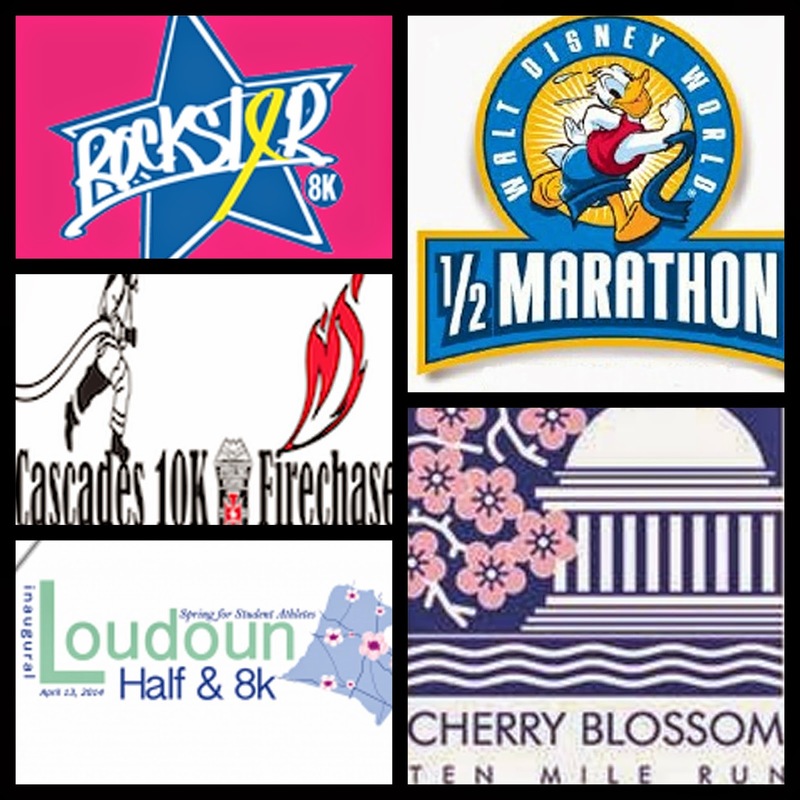 The Ashburn Area Running Club (AARC), who put on the Loudoun Half Marathon and 8K, did an amazing job with communications. There were updates almost weekly updates leading up to the race for about a month an a half which was phenomenal. They were emailed to you and linked to the updates portion of the website. They talked about the course map, preview runs, a look at the shirt design, reminders and inspiration. This doesn't even include any additional small updates and pics from their Facebook page. Best I've seen for any races I've run. Yes, even runDisney didn't give this much contact leading up to their races. Packet pickup was quick and easy. Walk up, find your bib number, next table get your packet, next table for goody bag and shirt and you're done. Granted, it was a small race, so there wouldn't really be lines expected, but even at that they were set up to be amazingly efficient. Race morning was good as well. Parking was ample at the school. It was nice being able to drive and park easily at the race site, as opposed to the Cherry Blossom which required a drive, metro ride and walk. The meeting area was right next to the stadium, which was opened up for the finish area and included real bathrooms, which was a nice added bonus. When I arrived there was zero line. Closer to start there got to be a short line (even in the men's room). Then it was just walk out the gate to the starting like and away we go. Knowing it was a smaller race with no corralling, I let myself be towards the back of the pack. I know I wasn't going to keep up with all the people I saw, even at the beginning, and I was going to run my race, as I always do, which meant walk breaks, so I didn't want to hinder people right out of the gate. I know it would be easier there than forcing people to dodge around me. I started the race strong I felt, and kept my eyes on those in front of me. It's a little tougher to keep pace in a race like this for me when there aren't people too near to me. My problem is my mind tends to wander when I take walk breaks, and when it does my walk pace get slower than slow. Water stops were well spread out. They also full of people cheering, which was very nice. 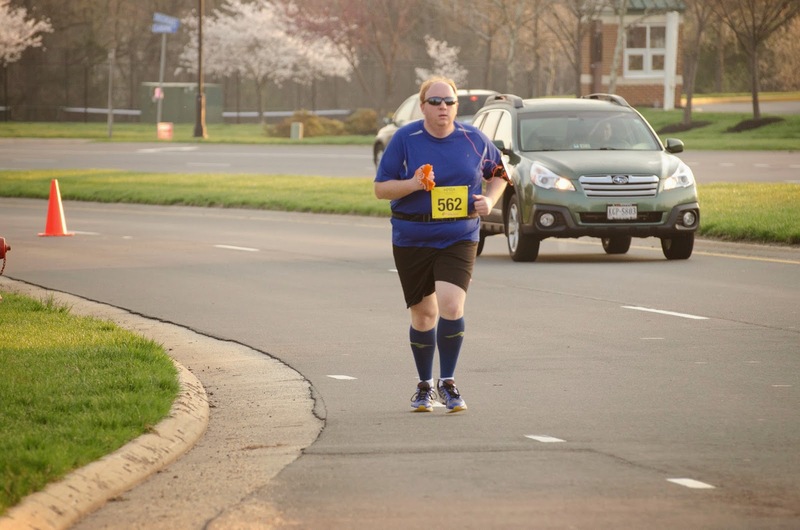 On a course that rolls through Ashburn, there wasn't exactly people lining the streets to cheer. There were people at time, still out as slow poke me came by, which was nice. All the water stations cheered and helped try to pump you up. Many seemed like they were being volunteered by local students, either from the track team or sports teams or other organizations, such as Boy Scouts. It was nice to see them out there. I have to also call out one specific group. Later in the course, way down at the bottom of a long hill there's a water stop. I see noone else ahead of me at this particular point. But I hear cheering. Loud cheering and hollering and clapping. Even though I was way in the distance, they were letting me know they saw me and they were there. There was a group ahead of the station, that I can only assume where cheerleaders, as they cheered a very rhythmed cheer. And they continued to cheer as I went off into the distance the other direction. It really helped mentally. I'm givin' it all I've got! The weather was beautiful. Even as the sun warmed up, there was a breeze that countered it. As it wore on, I got a little warmer at times, but the breeze was usually not far behind. After mile 8 or so I started to run lower on energy. I reached mile 9 where the course goes onto the W&OD trail, and started to think "here's the home stretch". The course would follow the trail all the way to back by the school. Then, promptly as I got some confidence, I also got something on my nose. I wiped a little something white off and can only say I guess that was a birds way of cheering me on. While running on the trail, it was really encouraging. Many people, runners and bikers alike, would give me some encouragement as they ran in the opposite direction and saw my bib. I received a lot of "great job", "you're almost there" and "finish strong!" It felt good. Unfortunately, I was also feeling tired. By mile 11 I was running on fumes. I hadn't trained as hard as I needed to coming in, and this is where I started paying the price. It didn't stop me. I kept pushing as much as I could. I even past someone in the last mile which was a small boost. The last small chunk of the race was on the track, so as the last turn came I started my final run. As I got down the straight away I pushed the speed more and more as much as those fumes could carry me. It might not have been fast but it was all I had. Right above both my knees got really tight but I didn't stop until I crossed the finish line. I was greeted immediately with my medal and congrats at the finish line. Even being the 4th from the end, they were still there for me. Heck, there were even 2 people there for medals. After my medal I got the 2nd most important thing: a cold bottle of water. I drank that and waited for the person behind me to cross because I knew they couldn't be too far behind. I clapped and cheered as they crossed, grabbed a 2nd bottle of water and headed for the food. Unlike the Cherry Blossom, they still had plenty. I also liked it because it was different than other race, which often sports bananas, other fruit and maybe the occasional bagel. They had fruit cups, rice krispy treats, some cookies. It was a nice touch. From there, I slowly made my way back to my car, successful in improving upon my Disney Half. I didn't have my official time yet, and had waited a bit to stop my phone, so I had to wait until the evening to see my result. I hit a 15 min / mile pace, which made me so happy. I also had a PR by 17 and a half minutes! As nine would say: Fantastic! All round, that also sums up my feeling of the race. 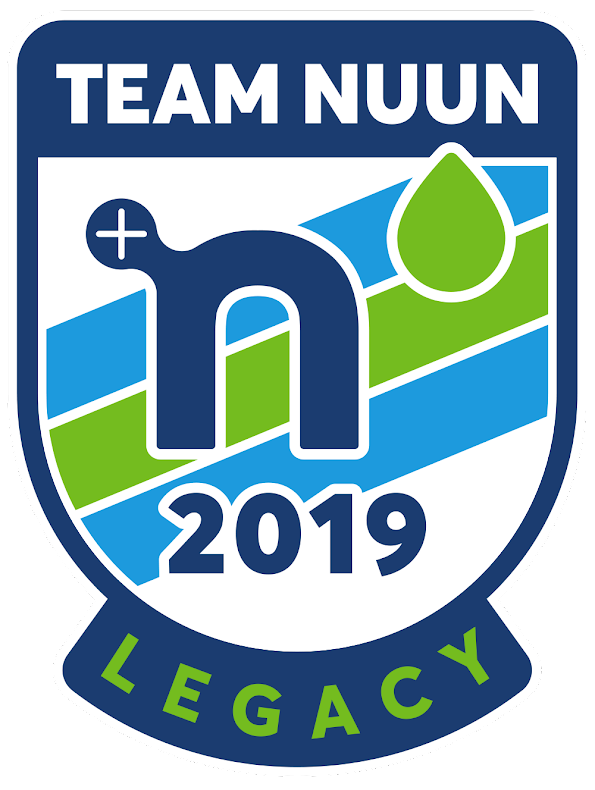 You had a fantastic return on your money for what you got out of the race, good course (with some small rolling hills), perfect weather, great volunteers and an amazing time. I so hope the inaugural continues into annual. If so, you'll see me there next year. Image credit: Race images were provided free, from the race organizers. Icing on the cake. I came to a sudden realization while watching the Walt Disney World Marathon selling out various races. 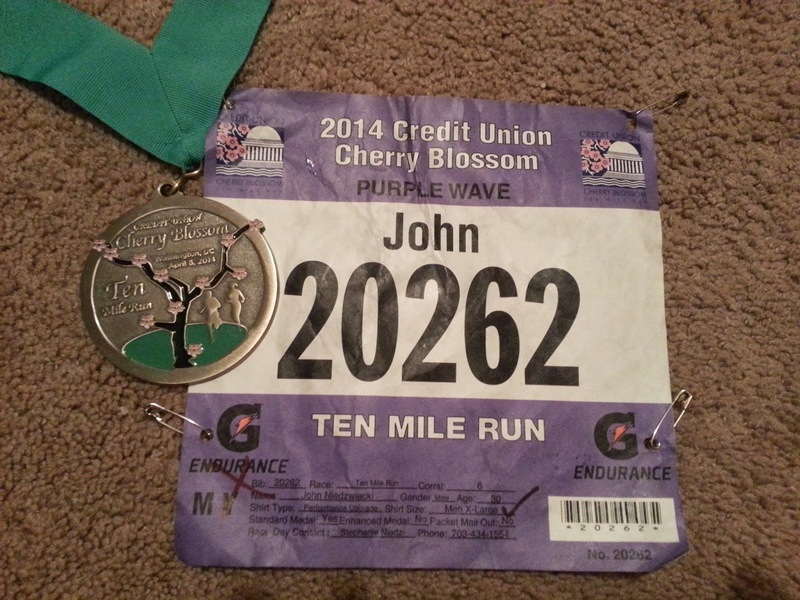 When this occurred last year, I took the leap and signed up for my first half marathon. 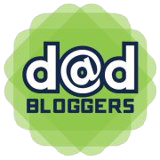 That also meant I had just recently started this blog! I wrote my first post on March 20, under a different blog name. At the time, my blog was simply for myself to write in while I tried to lose weight to keep me accountable. Then suddenly, a couple conversations and a snowball rolling down a hill later I had signed up for the half marathon and considered myself "officially crazy" on April 6th. 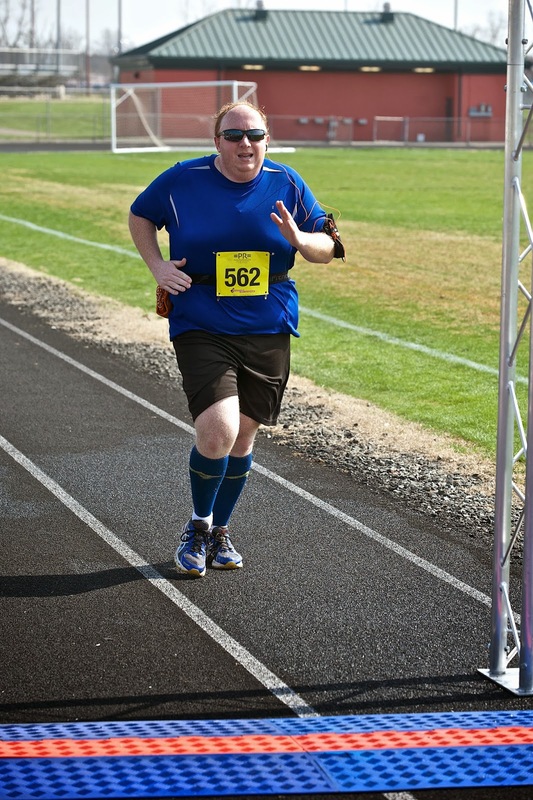 A few weeks later, I ran my first race ever, the Rockstar 8K and exceeded all expectations I had for myself. I'd follow that up with a 10K, a name change for the blog, a 14 mile run at the beach and finally my first half marathon, in the magical Walt Disney World. 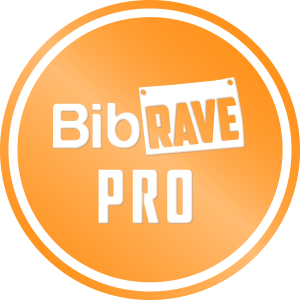 After setting out, I've written 85 posts, run 6 races and 231 miles to get to where I am today. I am happy with my journey so far. I've accomplished things I've set out to do, missed some other marks but have gotten back up and done it again. I'm healthier than I was a year ago. I've lost some weight, but not all that I would have liked. I'm eating better too (most of the time). I've smashed goals and I'm setting new ones. With passing the one year mark, I want to keep growing this blog, so I'm setting out to add to it. The first thing you may have already noticed is my own domain name, still the name rungeekrundisney, just now its own dot com. 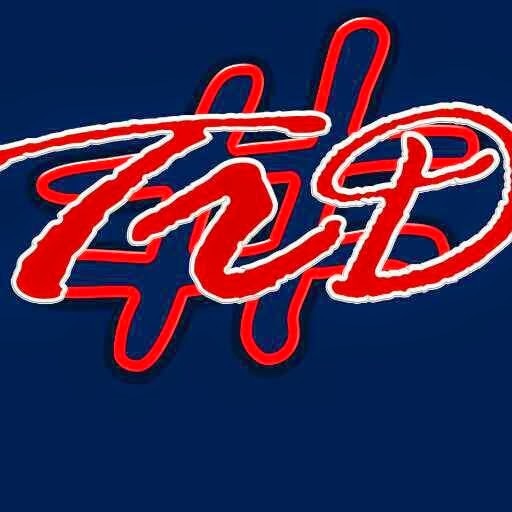 While I've been doing all the sharing through my personal accounts, I'm setting up social media just for the blog. You can start by following my new twitter handle @rgrdisney. There's not much there yet, but there will be. I might add an Instagram and maybe even a Facebook page, who knows. In the coming weeks, you should be seeing a new design on here as well. I'm finally going to get around to changing the design as I've been wanting to for a while... just as soon as I get to making the graphics I intend to. I look forward to continue writing. I look forward to continue running. I hope you've enjoyed my blog so far and there's plenty more to come. It's here. Registration day for WDW Marathon Weekend. I think it's going to be a quick one this year. This year is the 10th anniversary of the Goofy Challenge. Anniversary years are alway big. They also always include a special medal design. I absolutely love this one. Being a huge Goofy fan, I had hoped to run the Goofy Challenge this year, to push myself and to earn some sweet Goofy bling. However, financially can't swing the trip with everything else this year and next. Need to save where I can. I looked into some charities, but still couldn't pull the trigger on any of them either. I encourage you to look into them if you're interested. They list them on the runDisney page under the registration page. Registration opens at noon, and I wouldn't suggest waiting. Have an active.com account ready to go and know your password / already be logged in, since runDisney uses them for registration purposes. Update (1pm): One hour in and Dopey is at 80%, 10K at 70%, Half at 60%, 5K at 60%, full and surprisingly Goofy not showing yet. I guess the hit that Dopey was, people are thinking, why not add the 2 more races because you still get Goofy that way. Update (2:20pm): 10K is gone! Dopey and 5K at 90%. Half at 70%. Now's the time if you want 6 medals in 4 days. Update (4pm): 5K, 10K and Dopey are all sold out. Half is up to 85% and full is at 50%. Goofy isn't showing yet, which means it is under 50%, but may grow now that Dopey is gone. Update (24hrs): 5K, 10K, Half and Dopey are sold out. 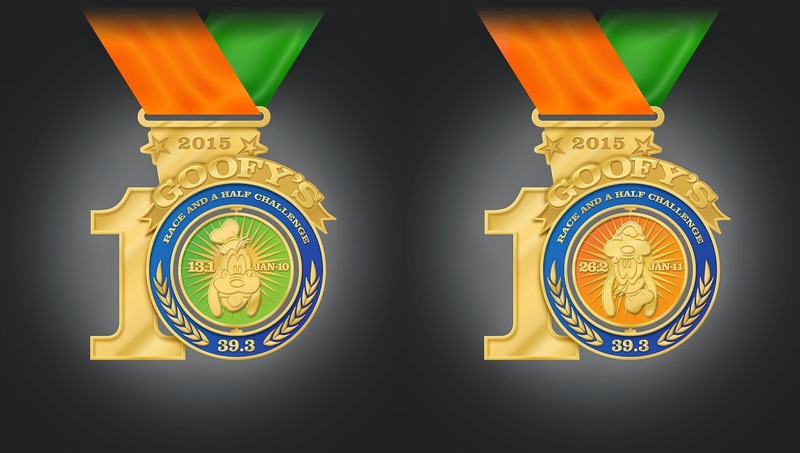 Full Marathon is 50% and Goofy is < 50% and kids races are still available. Still time to get the 10th anniversary medal. Now, that in now way means I won my age group, got a special award or threw down a course record. Frankly, it means I barely made the course time limit, but that was a major improvement and victory for me. 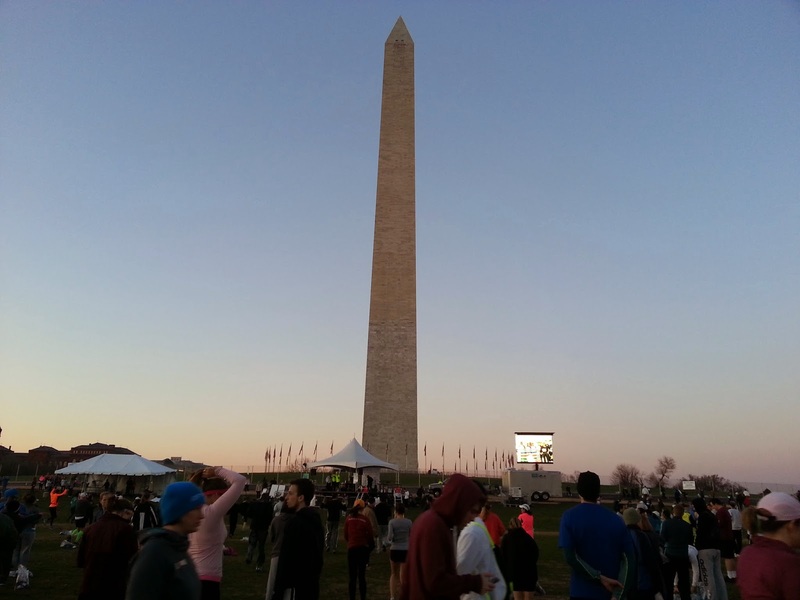 The Cherry Blossom 10 Mile Run is held in D.C., starting right next to the Washington Monument. So, this meant one thing, an early date with the metro. At 5:30 am, I drove past a Dunkin' Donuts not even open and several blinking red lights. It was too damn early. It was also a blistering 38 degrees. 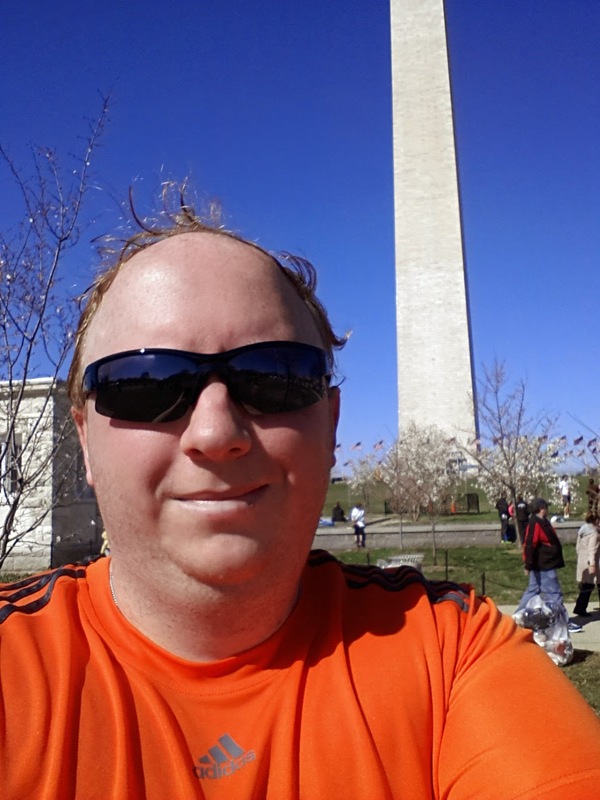 I was dressed in my running gear: tech shirt, shorts, calf sleeves and a long sleeve t-shirt to shed at the start. I have some warmth padding, but not that much. I made probably the second train going in and was not alone. I'm sure the later trains were busier, so I was glad to be there early to avoid and crowd. I had the ability to stretch out and have a seat to myself. Arriving at the Smithsonian stop, I ventured out into the chill to the start area. I had brought a bag check for the first time, so made my way there first. The guy at bag check told me the early you get back the quicker you get your bag because the lines are shorter. My reply was "well I guess I'll be waiting." I informed them I'm a completer not a competer, so I would be at the tail end. I just hoped I wouldn't be last and make them have to wait for me. After that, the waiting began. Towards the middle was a stage with a Gold's Gym warm up. Looked more like a workout, and I had to run 10 miles. Were they crazy? I'm not jumping around like that. Finally came time to load the corrals. The corrals were nothing really more then people holding a divider with colored flags on the side of the road. I was in the final corral, purple, but I made sure to be towards the front. As my previous post mentioned, I was worried, so I wanted every little bit I could get. It was chilly, but I made friends and chatted with some runners around me, including a nice runner from NYC who came down for the race (she used to live down here). She was humorous, talking about some friends that own a tattoo parlor in Georgetown and keep moving farther down the street as it gets "too posh". But I digress. As we waited, the announcers were on the mic talking about the elites at the front running in the 10 mile championships and calling the race as they started first. I must admit that was kind of interesting to me. I had placed myself at the front of the corral to try and get a good start. And also to put as much room between me and the last people to start, and therefore the sweepers. I had a pretty good start, running for a good bit, before falling into my 30 / 30 split. I usually try and do that at the very beginning because it's easier with all the crowd and it makes for a good start. I'm careful to not overdo it, but it helps. The course was really nice. Starting at the monument, we headed out Independence Ave. During mile 2, we went out and back on the Arlington Memorial Bridge. This part was really cool because you got to see your other runners heading back the other direction (who were encouraging) and there were a ton of volunteers down the center of the road with cow bells and clackers (who were VERY encouraging). The course headed up and back under the Kennedy Center (love that place) and back around by the Washington Monument by mile 5. We looped the Tidal Basin, which was pretty then headed for the longest feeling portion of the course, down and back the peninsula with East Potomac Park. It was neat running down the Potomac and being across of Regan National Airport, but it just kept feeling like we were going so far away from the monument, and I knew we'd have to go back. But after turning the point we'd hit mile 8 and just be a short morning run back home to the finish. Here's a little of my thought process during the run. Mile 1: Feeling good. Nice start. Arlington Bridge: Wait, is that Santa running? Mile 2: Wow, really good start. More Arlington Bridge: Go away sweeper trucks. It's too early to see you. Take your time getting across the bridge. Mile 3: Nice time padding... wait, is she dressed like a pirate? Under the Kennedy Center: Yes, it is Santa running! Mile 4: I may actually do this. Feeling great. Mile 5: Half way there. I dropped a little slower, but feeling good. Mile 6: Water ahead. Thank God. Run strong to the water. Mile 7: Ok, we need to turn around. The farther we run, the farther back I have to run. Mile 8: I've got this. Just to Braddock Road and back. Just a Tuesday morning now! Guy with a Van: Wait, is that an acoustical version of "Forget You"? Yep, that's some Cee Lo Green. Mile 9: I'm doing this! Mile 9.5: Seriously?! A hill NOW?! I stopped my phone and it said 2:18! That meant I made it! I beat the time. Not only did I finish without being swept, I managed it without any padding over the time limit. I was on cloud nine, not seven or eight, all the way to nine. Then my phone alerted me my official time with a pace of 13:47 minutes per mile. I couldn't even comprehend how I managed that. I felt like I hadn't trained hard enough but still pulled it out. I had an extra push helping me, which I was very grateful for and did not overlook. After the race, I grabbed my hard earned bling and went to bag check. I wasn't their final bag either. Small victories. On the way back over, they were giving away stuff at the stage for showing energy: a Gatorade t-shirt, a towel, a poster, Cherry Blossom shirts. As I went by they had a Potomac River Running gift certificate. So I jumped up in the back and did some jumping jack and boom, picked me, and I scored a $50 gift certificate. Not a bad bonus prize. Makes up for the fact that just after that, I found out there was no food left at the food tables, just some Gatorade. I would say that was my only complaint about the race. I was talking over lunch with a coworker about running the other day and talked how in running, for 95% of the people, you're really just competing with you. We're not all elites, we don't run 5 minute miles (the winner of my age group ran a 4:45). But we run. And we enjoy it (most of the time). And we keep getting back out there. That's what I did. I bested me and felt great doing it. So in that way, I crushed it. Finishing with obligatory bib and bling. 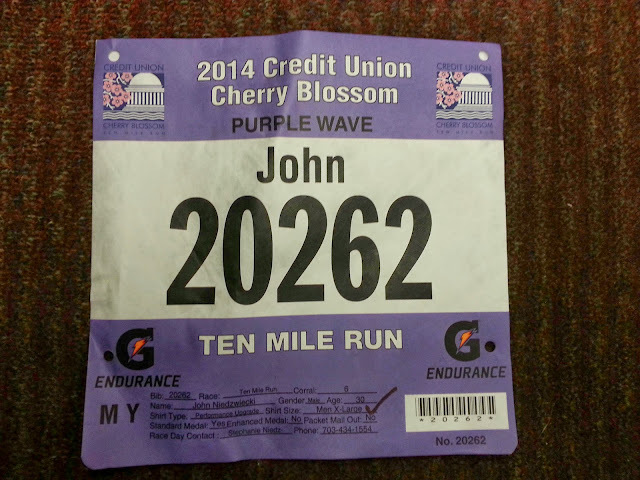 I just finished picking up my bib and shirt at the Cherry Blossom 10 Mile Run expo. I must say I was pretty impressed by the selection of goods there as well. I also met and got an autograph from Greg Meyer, American record holder for ten miles. However, thats not what this post is about. What it is about is my apprehension on this race. As I sit on the orange line metro train, I felt I could make good use of the time letting it out through my blog. Back in December when I signed up for the lottery, I knew the race would require an improvement on my part. Ì knew I would need a 14 minute pace for the race, but that was part of the challenge I liked. Unfortunately I was not prepared as much as I should have been going into my half marathon in January. I followed that up with taking a longer training break then I probably should have. I then followed that by not training as hard I should have. In the end, I have a long list of partials reasons why I didn't do all my sessions but they're just that. Excuses. The runs I have done have not been up to par. I did a longer run a couple weeks ago that it is not the distance I'm worried about being able to finish. It's the pace. Now, I did get a nice mental boost in my Friday training run, not only breaking a 15 minute pace but coming in under a 14 minute pace as well. It was only for just over 2 miles but it's something. I need my brain to latch onto that. In the end, I know being swept isn't the end of the world, but that's easier said then done internally. I'm not resigned to being swept, I will give it my all, but I know it's a really possibility. For now, I need to be confident and belive in myself. But that can also be easier said then done. Writing it out helped, so at least it accomplished something.